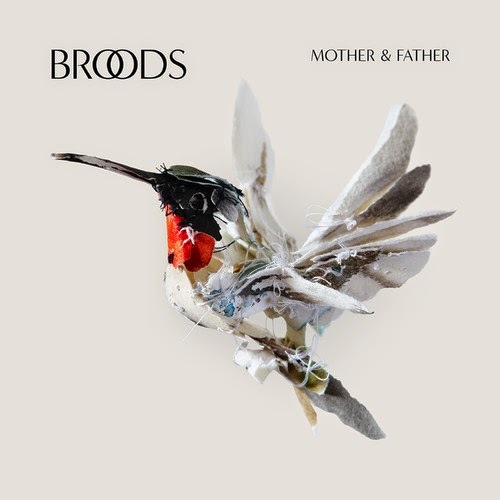 The New Zealand brother/sister duo known as Broods captured my attention a few months ago with their grand alt/pop sound. Their latest single is called "Mother & Father," which continues to not only showcase their talents, but that they indeed have the style to stay around for awhile. Their self-titled EP is currently out now, but stay tuned for a debut album in the near future. Love what these two are creating.